7/7/2011 · The Fair Live is Real & The Trust in Real Friends is True So Existence of Love & Energy is Real for our Family & Best Friends! Peace & Love for New Generation! 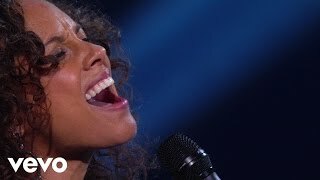 Watch "Try Sleeping With A Broken Heart (Piano & I: AOL Sessions +1)" from Alicia Keys for free on CMT.com.